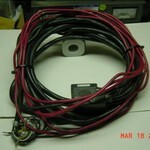 USED MOTORLA MAXTRAC VHF ( 150-174 MEG.) DASH MOUNT MOBILE RADIO. 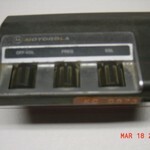 THE MODEL NUMBER FOR THE RADIO IS D43MJA73A5CK. 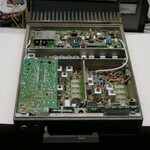 MAKE SURE THAT THIS RADIO WILL WORK ON YOUR SYSTEM BEFORE YOU BUY. THiS RADIO DO NOT COME WITH HAND MIC. OR POWER CORD. I HAVE NO WAY TO HOOK UP THE RADIO FOR TESTING. 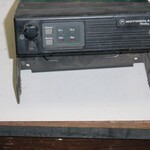 This radio is reprogramble on your PC with the right software and programing cable. The radio does come with mounting brack. there is 6 units aivable at the time the ad was posted. First come, first served. AS WITH ALL ITEM'S POSTED THERE IS NO WARRENTY EXPRESSED OR IMPLYED, ALL ARE AS IS, THESE ARE USED UNITS AND SOLD AS PARTS AND MAY OR MAY NOT WORK. NO RETURNS, NO REFUNDS, NO SHIPPING, CARRY OUT ONLY. ALL SALE PAYMENTS ARE TO MADE IN U.S. FUNDS ONLY AND IN CASH ONLY. Thanks for looking at the ad. 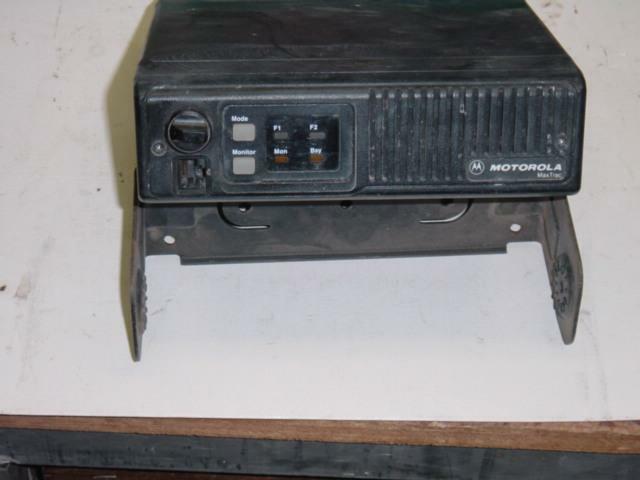 USED MOTOROLA MITREK MOBILE DRAWER UNIT LOW BAND 42-50 Meg.